Why are governments rushing to eliminate cash? During previous recoveries following the recessionary declines from the peaks in the Economic Confidence Model, the central banks were able to build up their credibility and ammunition, so to speak, by raising interest rates during the recovery. This time, ever since we began moving toward Transactional Banking with the repeal of Glass-Steagall in 1999, banks have looked at profits rather than their role within the economic landscape. They shifted to structuring products and eliminated any relationship with the client. This reduced capital formation for it has been followed by rising unemployment among the youth and/or their inability to find jobs within their fields of study. 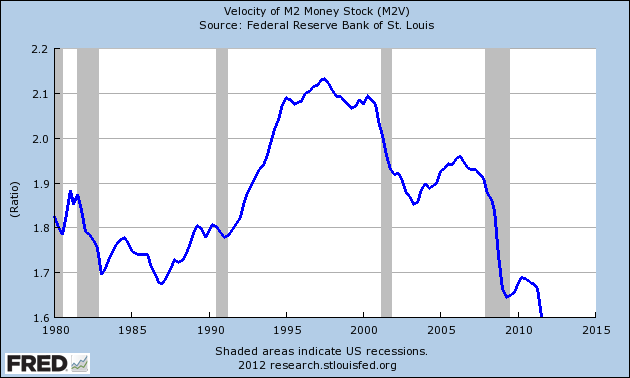 The VELOCITY of money peaked with our ECM 1998.55 turning point from which we warned of the pending crash in Russia. The damage inflicted with the collapse of Russia and the implosion of Long-Term Capital Management in the end of 1998, has demonstrated that the VELOCITY of money has continued to decline. There has been no long-term recovery. This current mild recovery in the USA has been shallow, at best, as the rest of the world declines from the 2007.15 high with a target low in 2020. The Federal Reserve has been unable to raise interest rates sufficiently to demonstrate any recovery, for the spreads at the banks, between bidding and asking for money, is also at historical highs. Banks will give secured car loans at around 4% while their cost of funds is really 0%. 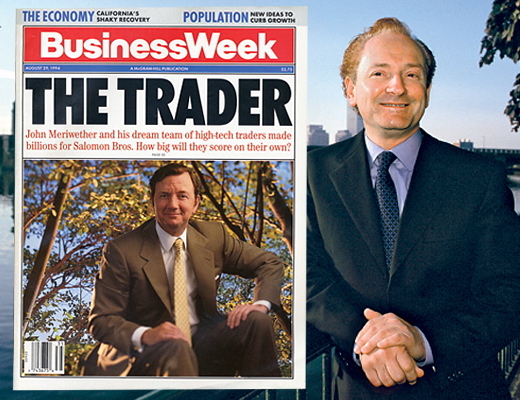 This is the widest spread between bid and ask since the Panic of 1899. We face a frightening collapse in the VELOCITY of money and all this talk of eliminating cash is in part due to the rise in hoarding cash by households, in both the USA and Europe. This is a major problem, for the central banks have also lost control to be able to stimulate anything. The loss of traditional stimulus ability by the central banks is now threatening the nationalization of banks be it directly, or indirectly. We face a cliff that government refuses to acknowledge and their solution will be to grab more power – never to reform.